Earlier in the week, Google’s Hiroshi Lockheimer told us to expect new emoji on Nexus devices next week, thanks to a system update that will be joined by a new keyboard and font. 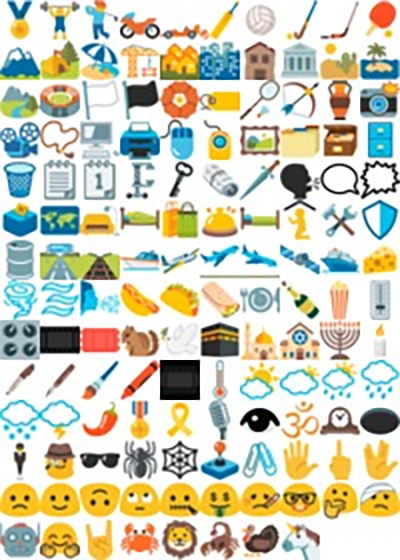 Shortly after he made the announcement, we took to Hangouts on the web after a tip told us that re-vamped emoji expected to be a part of the update were already available and showed you many of them (pictured above). Then yesterday, a redditor created a script to pull them all from Hangouts, but his script managed to get the new ones that will show up next week on Android as well, not just the re-vamped versions. You can see them all below. 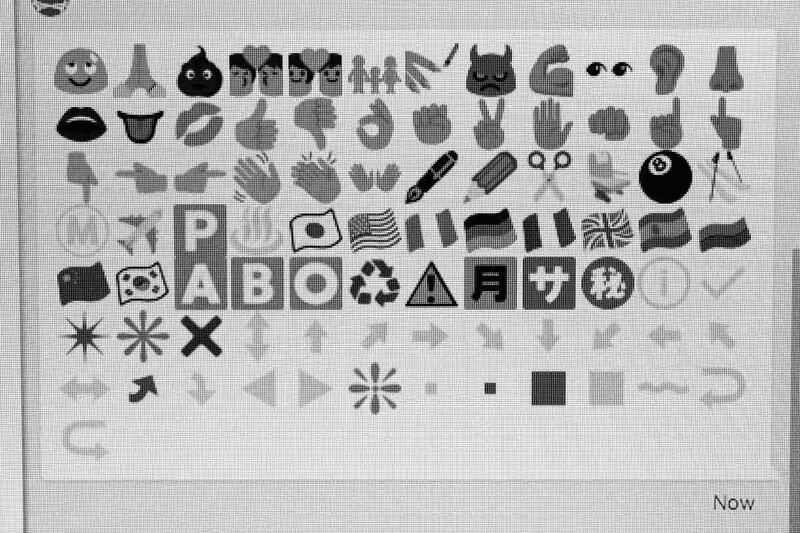 However, in case you were wondering, taco, middle finger, unicorn, upside down smiley, popcorn, and turkey emoji are all there.